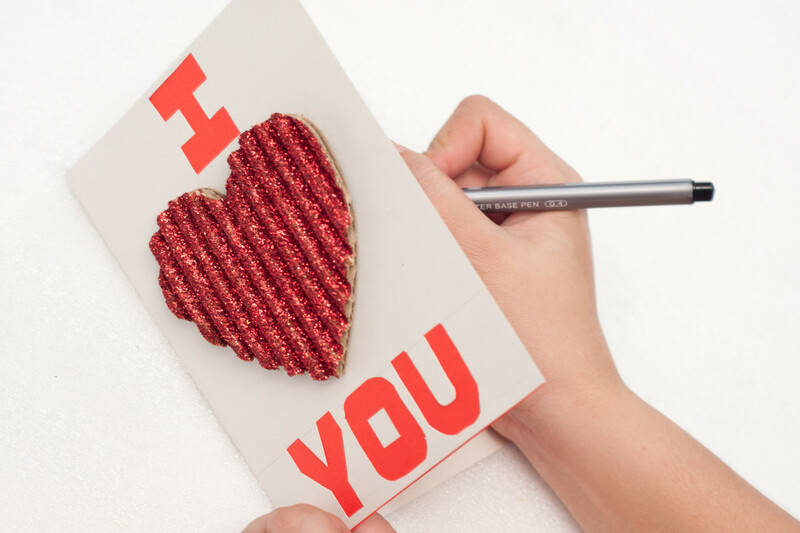 If you are looking for a fun craft project to make for Valentine's Day, check out the Ombre Heart. 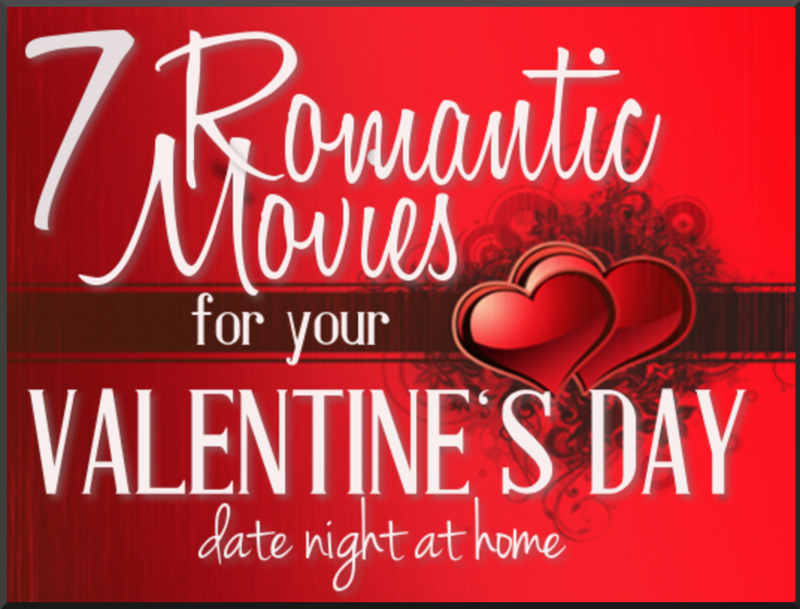 It's a work of art you can make and decorate your home with or you can give it away as a gift. 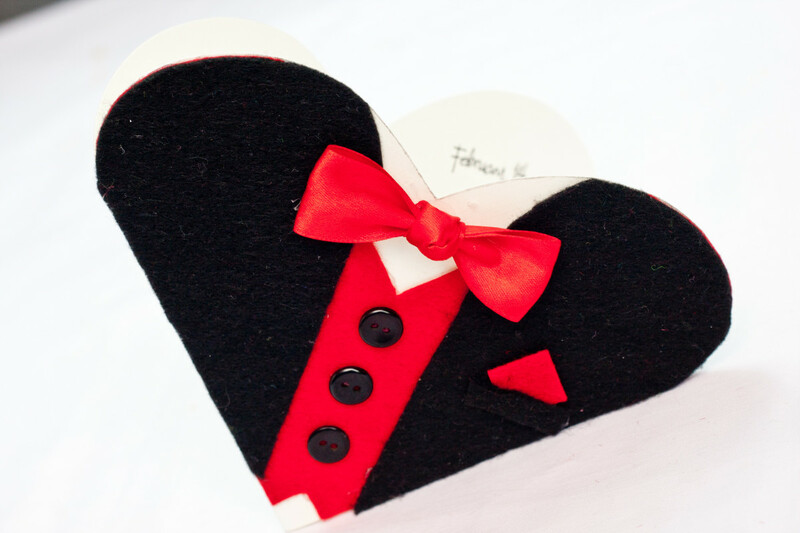 Do you like to make your own gifts? 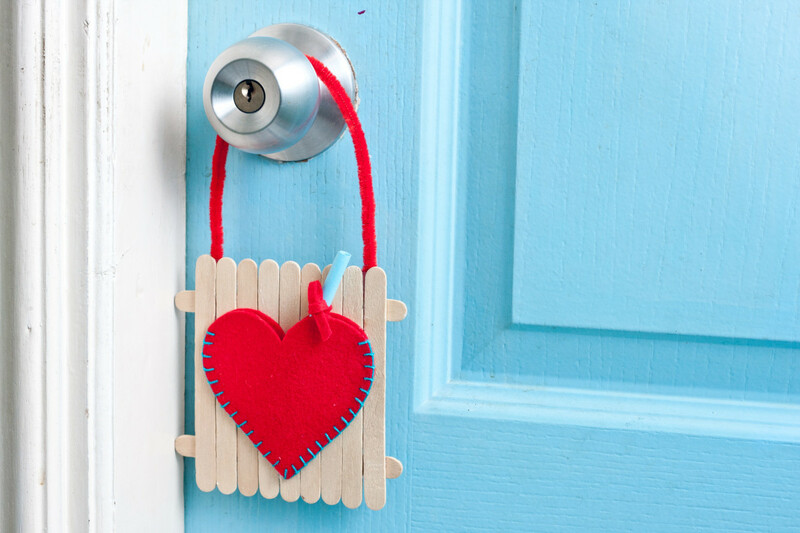 Do you like to make crafts with your kids? If the answer to these questions is a big, fat "yes" then the ombre heart project on this page might just be what you are looking for. 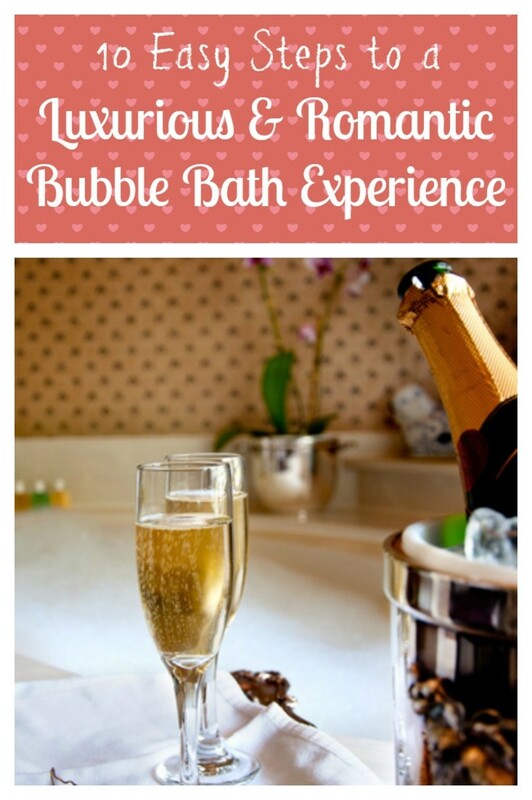 It's an inexpensive project and I will show you step by step (with pictures too) how to make it. 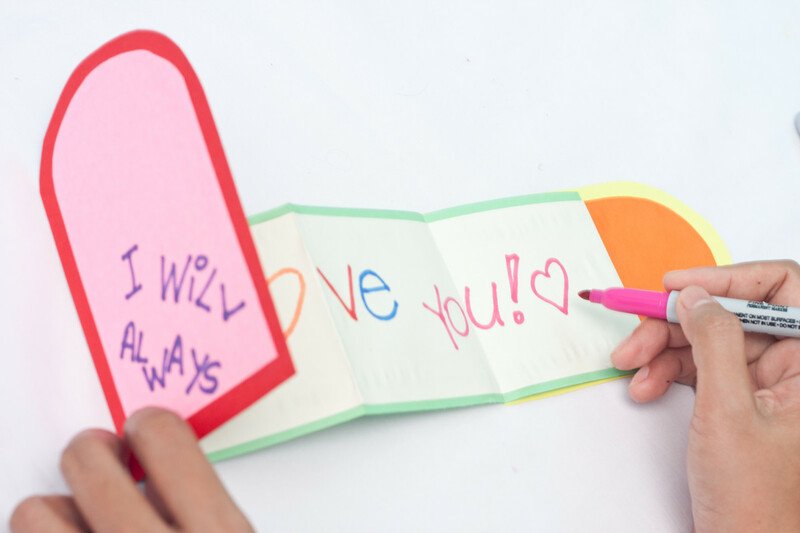 Valentine's Day is a great time to create a heart craft project and February will be here before you know it, so let's get started. Moms - always supervise your kids (or do it for them) when using scissors and a hot glue gun. Step 2: Separate the cardboard that was extracted from a big brown box. 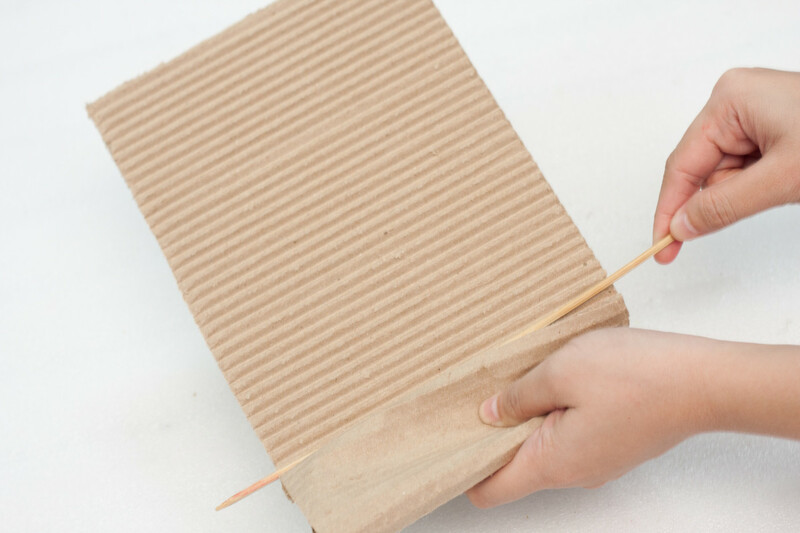 Insert the wooden skewer on the side openings of the board, then carefully pull the stick upwards to lift the upper layer of the cardboard and expose the ribbed middle body of the cardboard. Make sure to insert the stick or the skewer alternately to properly remove the right layer. When we hear the word ombre most of us think of the current fashion in hair coloring, with colors fading from dark shades to light shades. 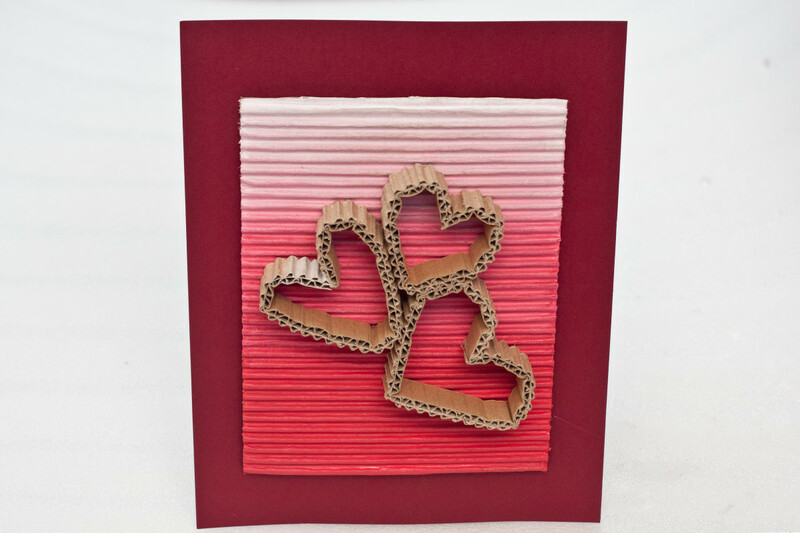 When we are talking about using this color style in craft making, we are talking about using this fading process on our cardboard. 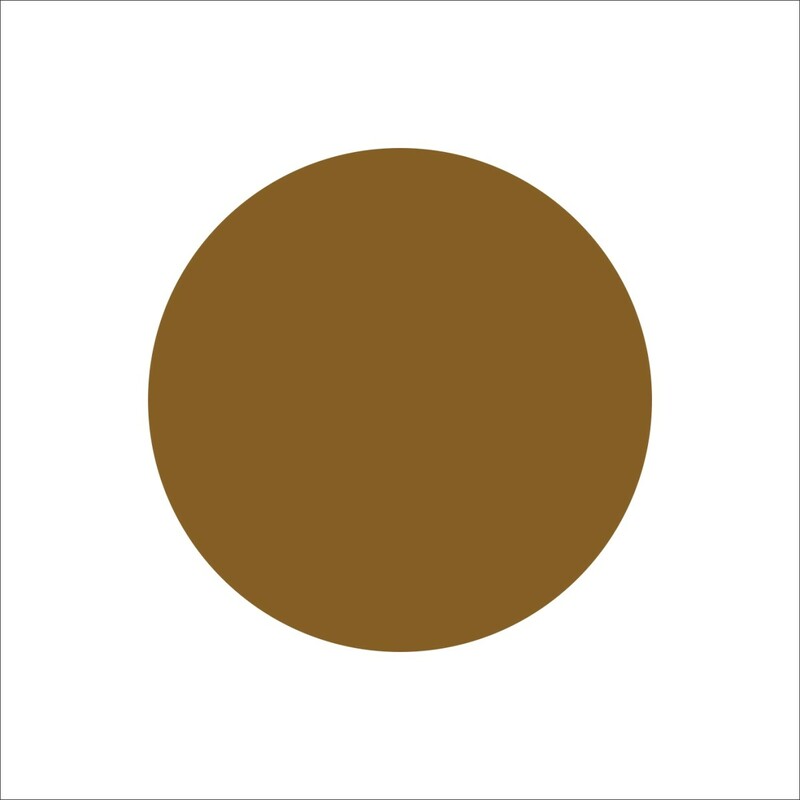 The top color will be a lighter shade than the bottom color with different intensity of shades running up your project. 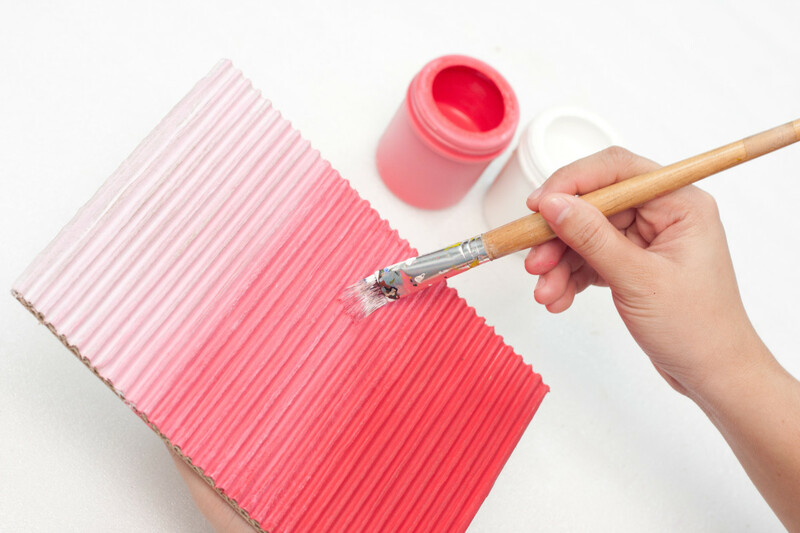 Step 3: Paint the bottom part of your corrugated board with the red acrylic paint. Then use the white acrylic paint to paint the top of your board. Next blend the red and the white paints so the middle of your board is a lighter shade of red than you have at the bottom. Continue to blend so the top of your board is a lighter shade of red than the middle of your board.of your board and blend the red and white paint together to make a lighter shade. Continue until you are happy with the colors on your board and then let it completely dry for about an hour. Take a look at the picture to see the desired results of your blending. Step 4: Cut three strips of corrugated board. This should be at least 1 to 2 centimeters in width, that's about .75 of an inch. 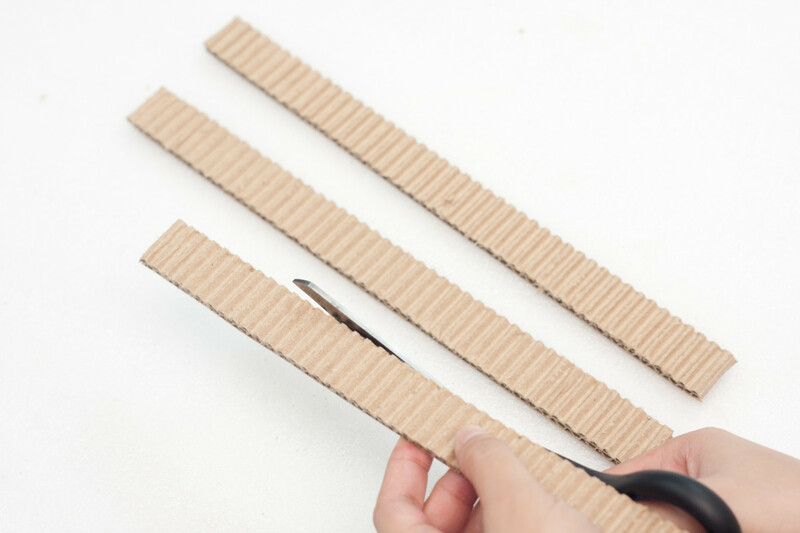 The length you cut your strips depends on how big you want to make the hearts you will form with these strips of cardboard. 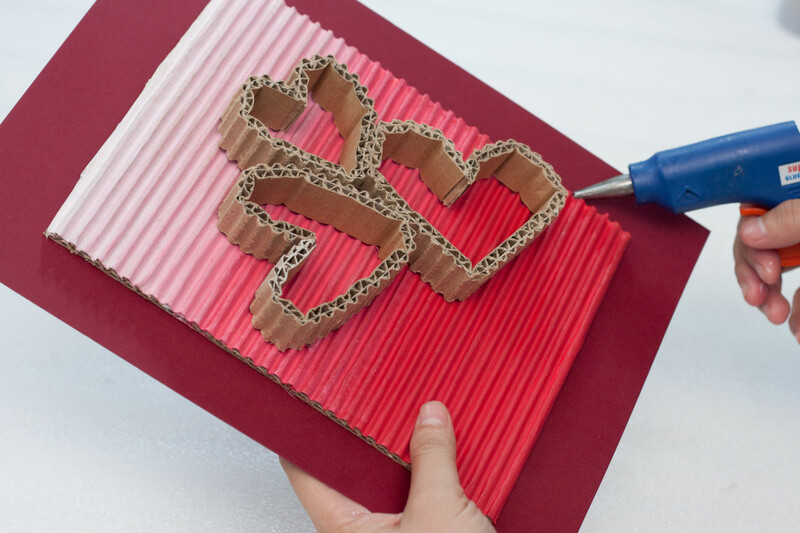 Step 5: Create a heart shape from the corrugated strips by folding and bending them. Shape them with your hands and then glue the ends in place when you have the shape you like. 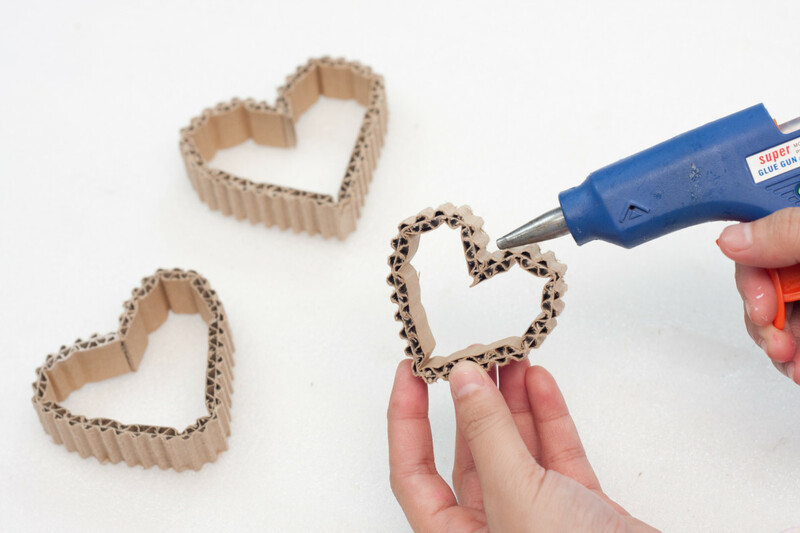 Make three of these cardboard hearts. 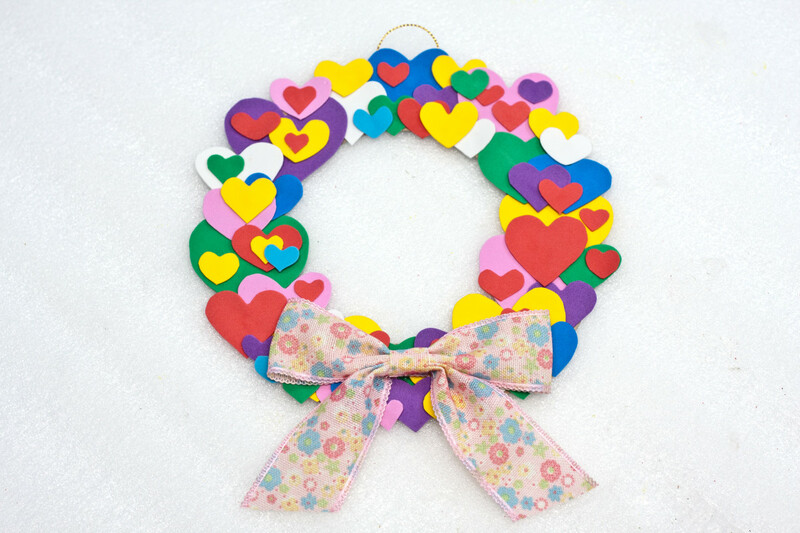 Step 6: Put the hearts onto your painted ombre board. 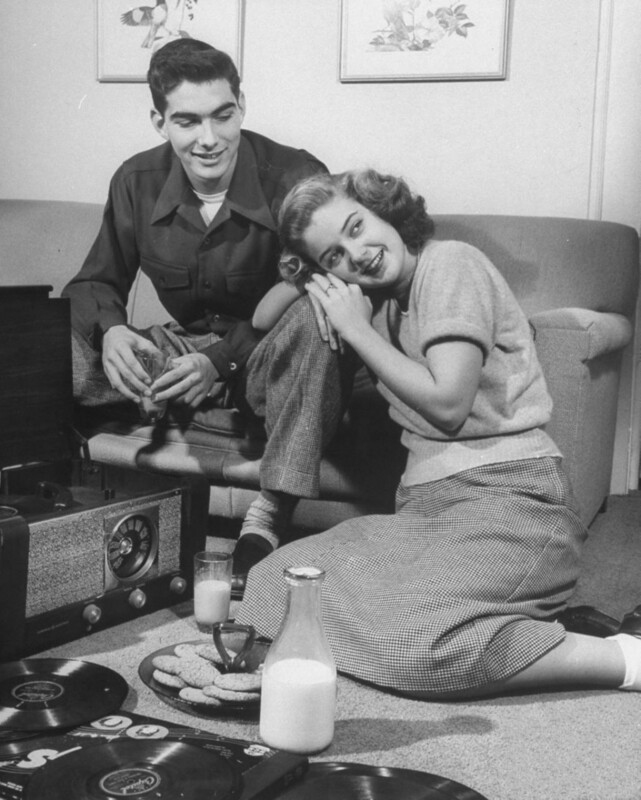 Position them until you are happy with how they look. There is no right or wrong way to place your hearts on the board, you get to choose where you put them. 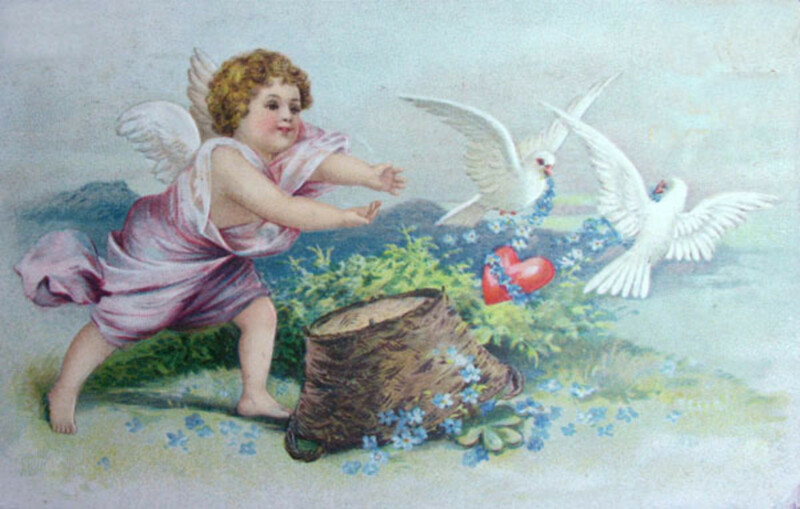 When you are happy with the positioning of your hearts glue them onto the ombre board. Step 7: Now that your hearts are glued onto the ombre board, glue the entire project onto your larger piece of red or maroon construction board. 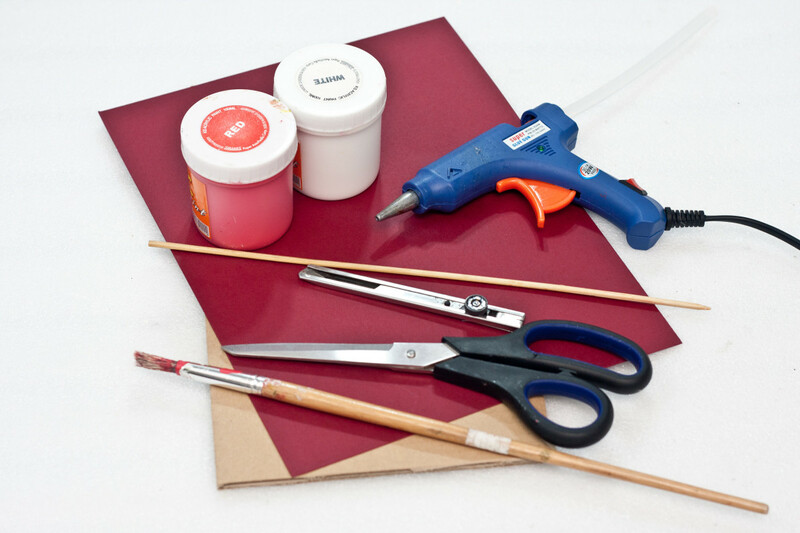 Center the ombre board on your construction board and glue it into place. 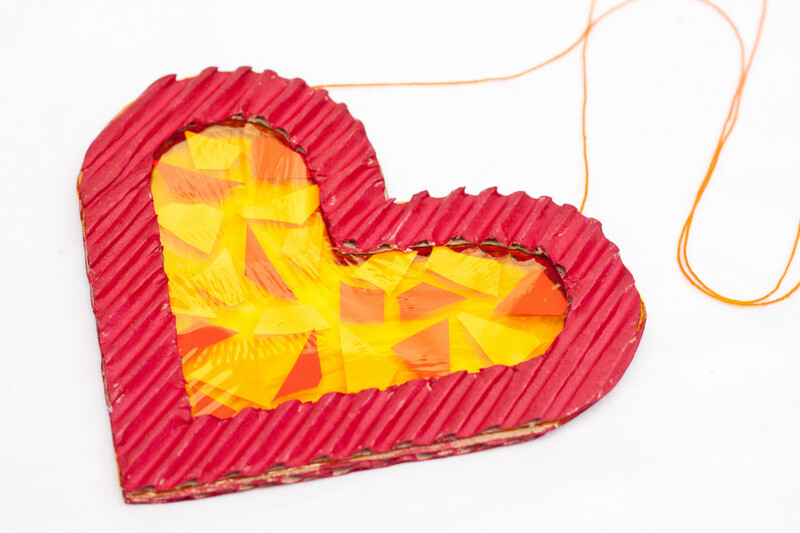 The construction board is going to be the "frame" on your heart art project. Step 8: That's it...you are done! 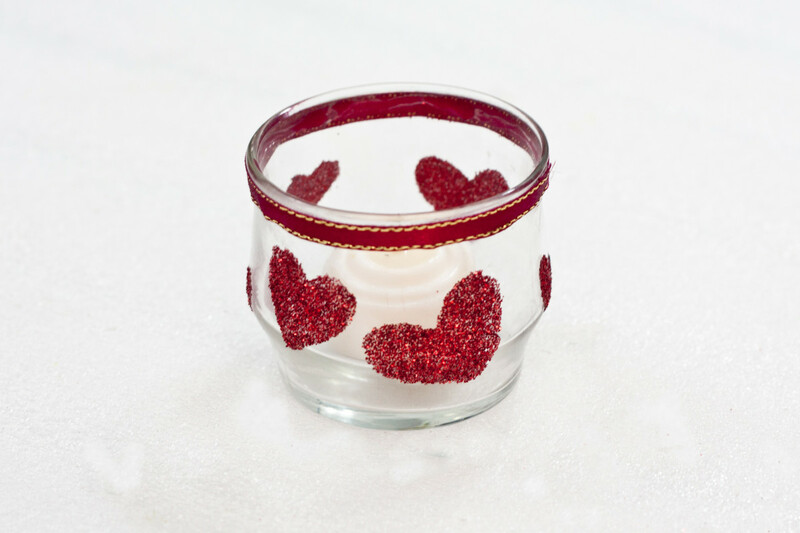 This ombre heart is now ready to be displayed on your table or wall. 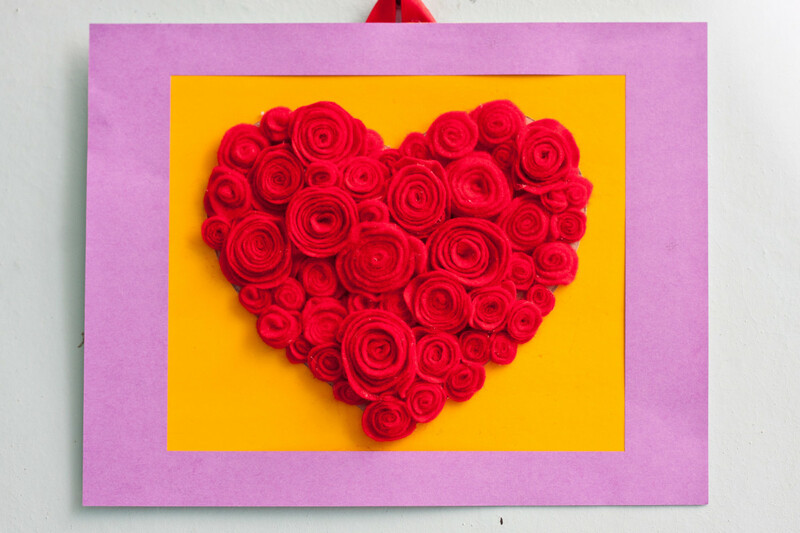 This is a simple project that a loved one will enjoy receiving or a fine art project you make with your kids that will become a family keepsake to display over the years. I love the works of art my kids made for me when they were small. 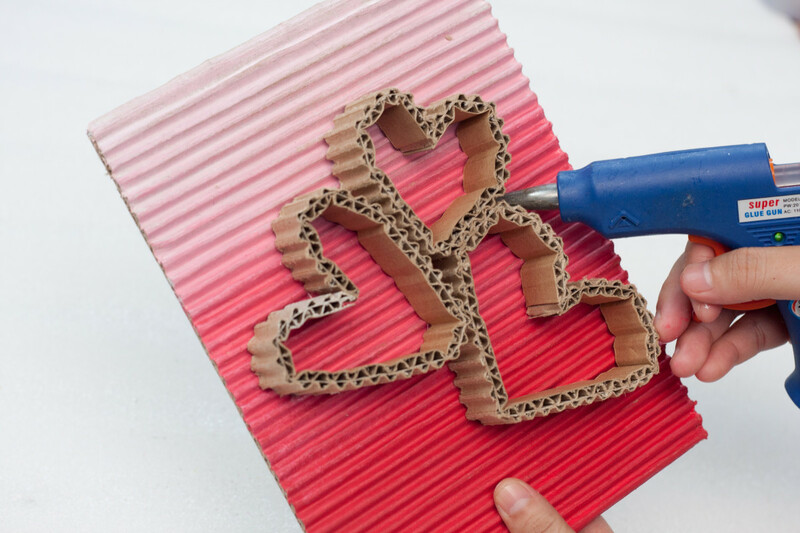 This kid's craft project can be a gift to a parent, or to a grandparent. 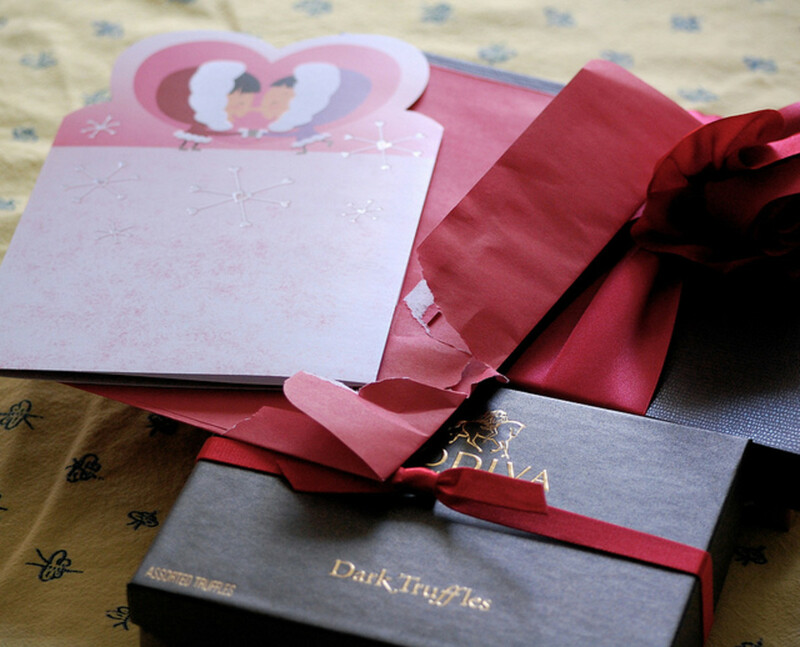 A homemade gift is always a cherished present. 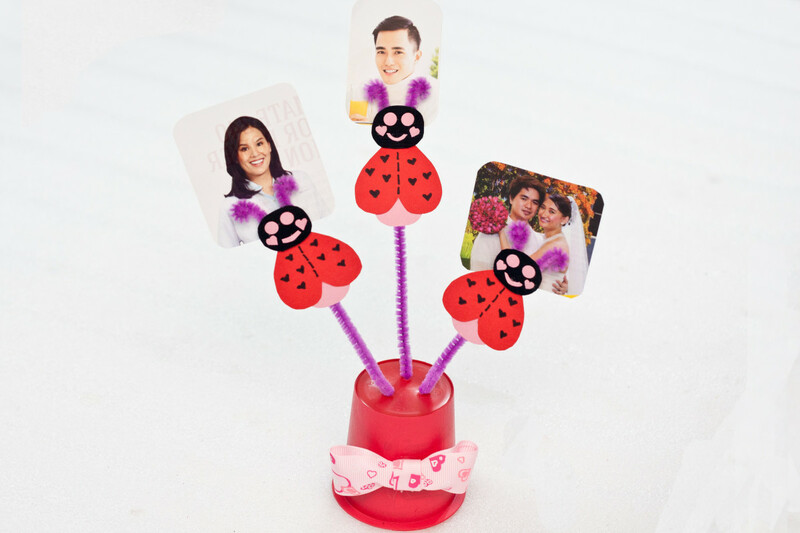 It saves you money, lets your kids be creative, and can be made unique with extra special touches such as a message, a piece of lace or other embellishment added in. 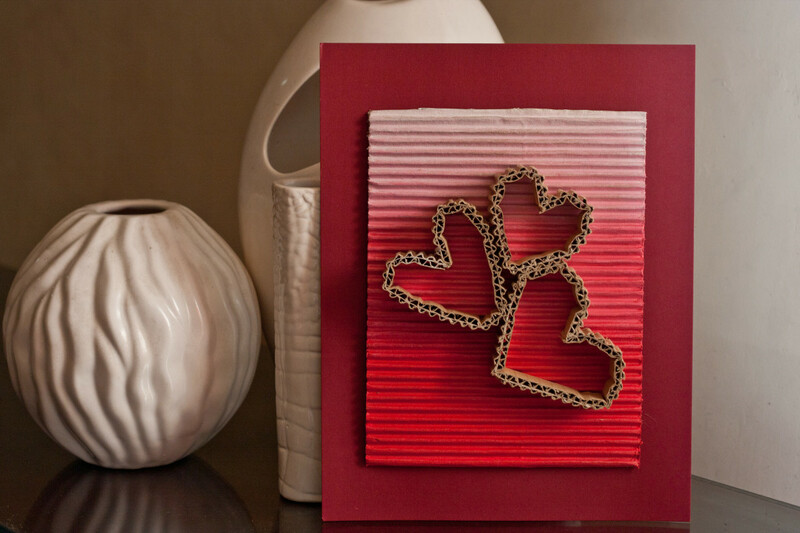 Personalize your heart art to make it super special. 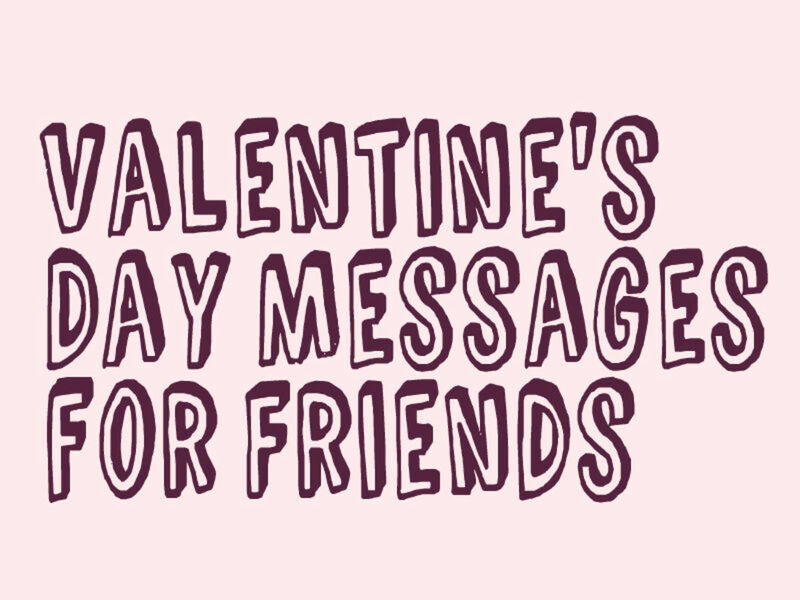 Have fun and spread the love at Valentine's Day...or any other special occasion during the year.